How to Start a Food Blog & Make With It! Because that’s what you really want to know, right? Okay – maybe not everybody starts out hoping to make money but most bloggers either start out with hope of earning income or get there eventually. As you might have guessed, I’m not an expert. Like… not at all. 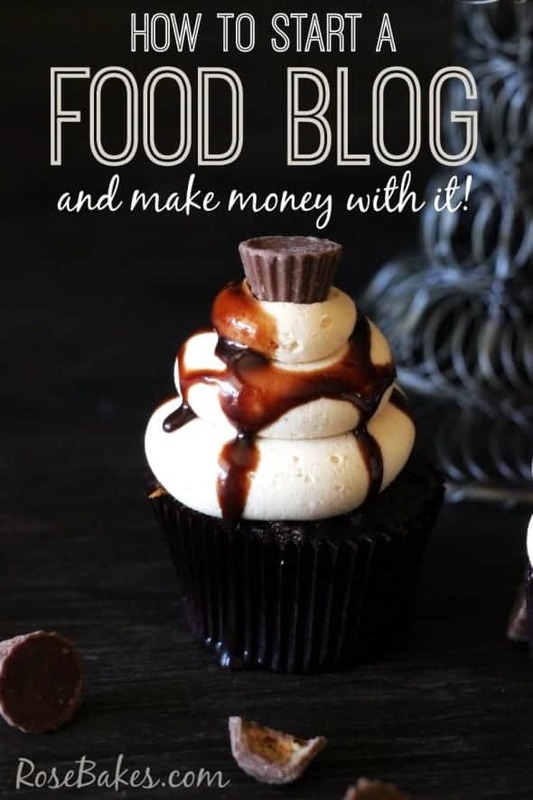 I’m a cake blogger with a math degree and I’m a fast learner – so I do what I can, but I am making a steady part-time income from blogging (and I’m hoping that part-time income becomes full-time income sooner than later) and I’ve learned a few things along the way. Let me first tell you a little of my story. I started blogging at a frugal/coupon blog way back in 2009. I was heavily into extreme couponing (before that was even a thing) and shopping all the deals and I was reading tons of blogs about those subjects so I figured I’d start my own to help out local folks getting in the coupon game. It was fun, but I was on the computer all.day.long. with not a lot to show for it. I was making a fraction of minimum wage and I was burning out fast I think I made around $3 my first month and by the time I stopped blogging at Adventures in Savings in 2012, I was still only making maybe $200-300 per month (I had high months and low months – that’s my best guess average). That was all fine and dandy and I was thankful for the extra income, but it wasn’t enough. I was investing way too much time for so little income…. this blog post was way too long, so I switched it to a page and you need to click here to keep reading! This is really great info. I’m wanting to start a blog about many things that are interests of mine. Do you think it’d be too much to blog about say cake decorating; baking or recipes that I’ve tried etc; healthy, clean eating recipes & exercise like triathlon? Or are those different topics too different to have a following? Also, I’m in Australia so do the links of affiliates & ad networks etc apply for here too or do we have different laws or companies to use? Thank you very much. Hi Sasha! There are blogs that cover a wide range of topics, but it might be a little harder to get into a groove if it’s too broad. 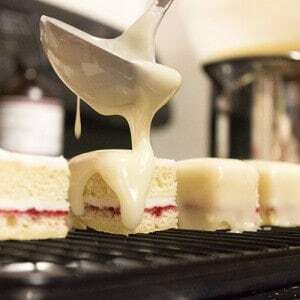 With all the popularity of healthy & clean eating, I do think a cake blog that focused on more “healthy” cakes and desserts would have a good audience, but really… that’s just my opinion. As for being in Australia, I don’t know for sure how the ad networks there work but there are definitely opportunities. If I’m not mistaken, Gourmet Ads is based in Australia. How do you choose a blog topic? I like baking (cake decorating, etc) and cooking. Could I use the same blog to do both? Thanks Rose.. This is a great post! I chose baking and cake decorating because that’s what I was most passionate about. I also found myself posting the occasional non-sweet recipe and I had a desire to still share a few deals, information about homeschooling and my life in general, so that’s why I started RoseAtwater.com. BUT – you could absolutely do it all on one site! There are food blogs that share all kinds of recipes plus some cake and/or cookie decorating! I forgot to answer about the camera… I have a Canon Rebel XTi (although they don’t make that model anymore!). I also have several lens for it, but I most often shoot with the stock lens or a macro lens.